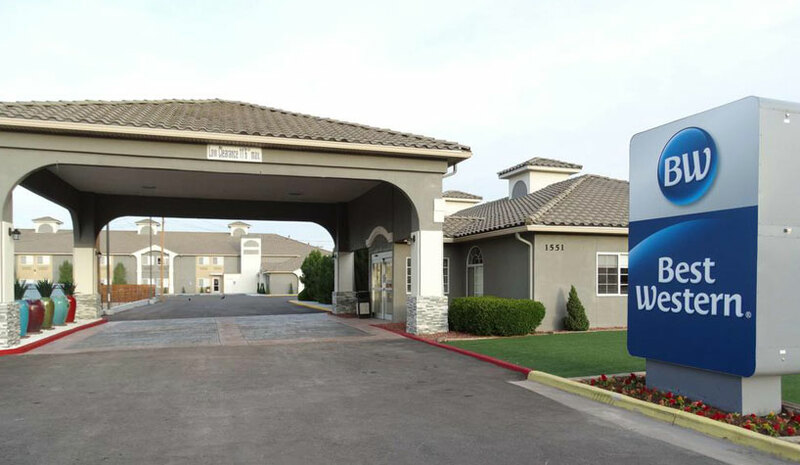 NATIONAL REPORT—Best Western Hotels & Resorts has opened four new properties in Grants, NM; Kissimmee, FL; Wenatchee, WA; and Augusta, GA.
Best Western Hotels & Resorts has opened the Best Western Grants Inn, owned by Ravneet Sandhu, in Grants, NM. The hotel reopened as a Best Western property after completing a full renovation, adding new furniture throughout the hotel and installing an elevator. Best Western Hotels & Resorts has opened the Best Western Plus Kissimmee-Lake Buena Vista South Inn & Suites, located 2.5 miles from Walt Disney World. Owned by Bhavin and Heta Patel with Liberty Hotel Group, the hotel has 95 guestrooms and 53 suites. Best Western Hotels & Resorts has opened the 81-room Best Western Plus Wenatchee Downtown Hotel in Wenatchee, WA. The Wenatchee Convention Center is less than a half mile away from the hotel. Best Western Hotels & Resorts has opened the 110-room Ecco Suites, BW Signature Collection by Best Western, in Augusta, GA.